John Legend is the latest act to be announced for this summer’s Live at the Marquee. The Grammy Award winner will take the stage in Cork on Tuesday June 23. 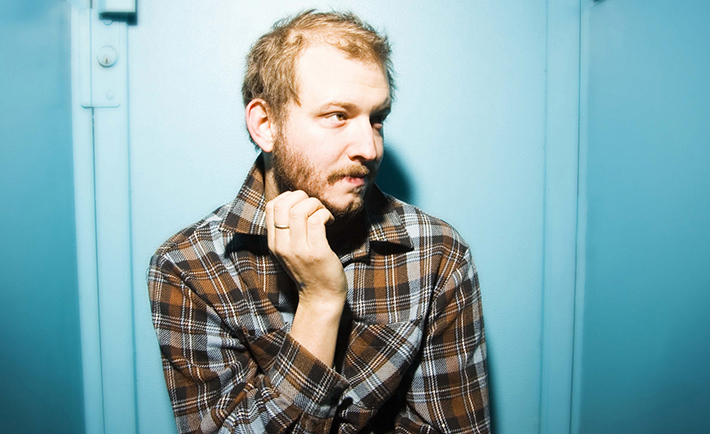 Bon Iver will return from their hiatus to play at Justin Vernon’s Eaux Claires festival in July. Although not fully confident about his decision to perform, Vernon says “if there’s a place for Bon Iver to play, it’s at this festival.” The group disbanded after playing Dublin in November 2012. Rumours are rife that Run the Jewels are in the process of recording new music with Massive Attack after Killer Mike posted a picture of himself, El-P and the British trip-hoppers in the studio on Instagram with the caption “#RTJ x @MassiveAttack. Get Ready”. Ewan McGregor is set to direct his first ever film, American Pastoral, an adaptation of Philip Roth’s Pulitzer Prize winning novel. McGregor will also star in the film alongside Jennifer Connelly and Dakota Fanning, with production due to start in September. Drake’s surprise mixtape If You’re Reading This It’s Too Late is the latest proponent of “pulling a Beyoncé”. The for-retail mixtape sold 535,000 copies in the US in its first week despite having no singles or promotion. There are conflicting reports as to whether the mixtape fulfills Drake’s contract with Cash Money Records, with some sources saying he still owes the label one more release.